Not all rewards cards are created equal. Here’s why the MVP Rewards Card is a cut above the rest. Rewards programs are a great way to get more bang for your buck. Paying for services or being a member of a club in the long run just seems more beneficial if you can get extra points. Of course, not all rewards programs are created equal. Some require you to spend an exorbitant amount just to equate to a few points, while other programs try to entice you with items that, truthfully, are not all that exciting. 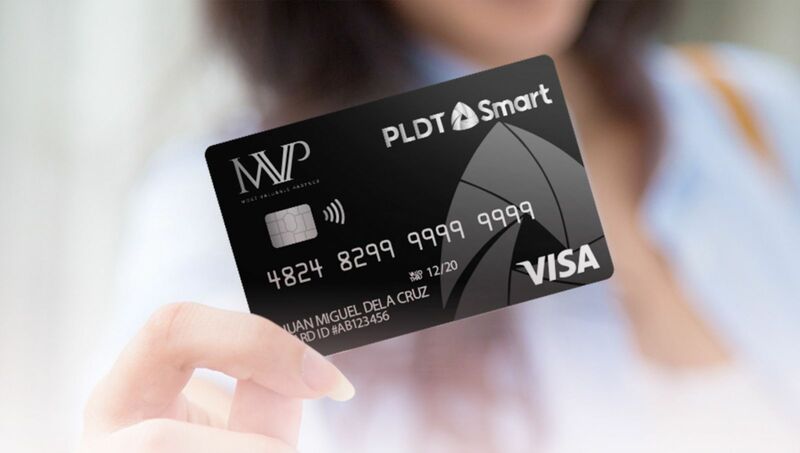 Recently, PLDT debuted its Most Valuable Partner (MVP) Rewards Program that lets customers earn cash rebates from their PLDT Home, Smart, Sun, and Talk N’ Text accounts—all in one wallet—making earning faster and enabling you to choose your own rewards. Plus, customers can enjoy exclusive deals and privileges from partner establishments and merchants. 1. It’s open to all PLDT, Smart, TNT, and Sun customers. Enroll via www.mvprewards.ph/signup, and link all your accounts to the MVP Rewards wallet to start earning points. What’s great about the program is that it allows you to have one consolidated account—so the more accounts you have, the easier it is for you to acquire rebates and points and rewards. 2. Earning points is so easy. Collect points when you pay your monthly postpaid bills in full or in time. Customers who load up their prepaid numbers, also earn points good as cash. 3. Opt for a virtual MVP Rewards Wallet. While you can get a physical card that can be used during your shopping sprees and dining affairs in the Philippines or abroad, you can choose a virtual wallet by simply downloading the PayMaya app and activating your virtual card. 4. No credit, no debt! What’s great about the MVP Rewards card is that customers may opt to reload money to the card anytime, anywhere. You only spend what you put in, which will not only make purchasing very easy, but will also enable you to control and manage your money better. 5. Unlike other rewards cards, points don’t expire. The points you earn are as a good as cash, and you can use them at any time and in any way you choose. 6. Being a card-carrying member of the MVP Rewards Program is a benefit itself! Showing the card at various establishments nationwide can get you special deals and privileges. A members-only raffle is also held each month, where customers can win bill rebates on various expenses credited back to their rewards wallet. Need we say more? Enjoy being an MVP, and sign up for the MVP Rewards Program by visiting www.mvprewards.ph.